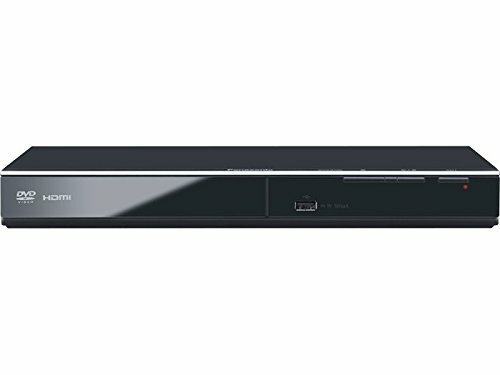 Panasonic DVD-S700 1080p Up-Convert DVD Player. Create Smooth High-resolution Images 1080p Up-Conversion raises image quality by correcting, in pixel units, the brightness signals of images in recorded content, DVD movies, and other media. Clear, Beautiful Pictures This high-speed, high-precision circuit converts DVD video signals using 4-times oversampling for progressive scan playback and 8-times oversampling for interlace scan playback. The high-density conversion process results in clear, beautiful pictures with high resolution and high S/N ratio.